City Terrace is not a place many people have heard of and yet many Southern California residents call it home. Located atop the southeastern San Rafael Hills, the Colonial Revival houses and winding streets are ideal for those that want to be away from the bust city life. The city is rich with culture and diversity and residential and HOA properties display this at every turn. The unique locale offers serenity and an upscale setting, so the appearance of housing is important. People living in multi-family homes in City Terrace sometimes require roofing services for maintenance and to repair damages caused by weather. It is important to find reliable and experienced roofing contractors that know how to work within HOA regulations. 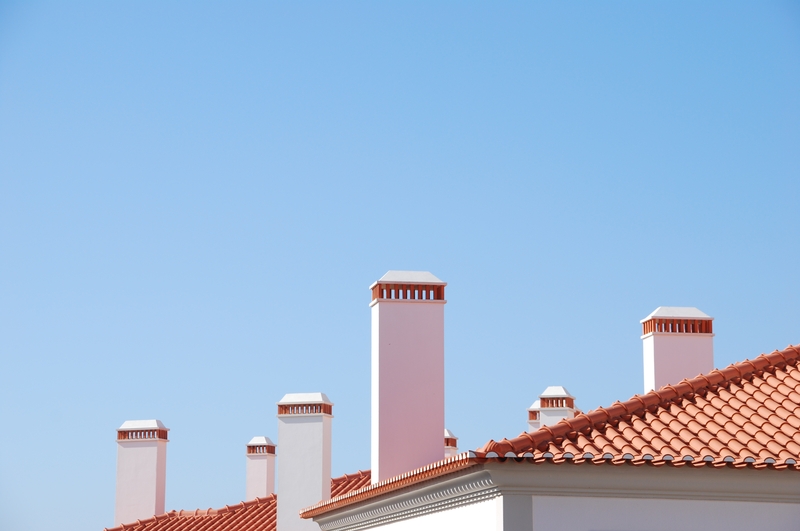 There are a few important things to look for when choosing a roofer. Experience: It is important to hire a contractor with experience in HOA projects. Beyond having knowledge of different roofing materials and styles, they need to understand the regulations and process for HOA projects. Decisions are not made by homeowners, but rather as part of a board and often sub-contractors are also involved as well as multi-state developers. You want to hire a roofer that is able to perform the necessary requirements and can work professionally with HOA members. Insurance: Insurance is critical when it comes to hiring a contractor. You need to make sure you and your property are protected in the event of damage or injury during roofing installation or maintenance. Make sure you check for full licensing and insurance coverage before hiring a contractor or speaking with one about any HOA roofing job. Customer service: Because HOA projects can be challenging it is important to work with contractors that understand the details and who have excellent communication and customer service skills. This will be a business relationship that you may need to rely on in the future, so work with a company that shows great customer service skills and support. This will ensure you get the best service and follow-up. Options: Just as every HOA board and property will be different so are the buildings within each development. You want a contractor that has knowledge of various roofing styles, materials and designs so they can accommodate the needs of any of your projects. To get a roofing contractor that meets all this criteria, contact us today. We offer high-quality services, and we value the work we do and the customer’s we work for. Whatever your HOA project demands, we have the tools and workforce for you. Partners Club Elite Applicator for Sika-Sarnafil since 2008. Master Roofing Contractor for GAF since 2009. Gold Star Roofing Contractor for CertainTeed.